December 25, 2018 December 25, 2018 - 25 Comments. As a public service, then, We are once again here to tell you the true – and truly bizarre – history of the violent, deranged and radical black nationalist who concocted the completely artificial holiday of Kwanzaa in 1966. The women were members of Karenga’s ultra-radical, paramilitary, black nationalist cult called the US Organization, which went by the acronym US, according to contemporaneous news stories. “Deborah Jones, who once was given the Swahili title of an African queen, said she and Gail Davis were whipped with an electrical cord and beaten with a karate baton after being ordered to remove their clothes,” a Los Angeles Times article reports. Karenga tortured Jones and Davis with the help of other members of his cult because Karenga believed that the torture victims were using magic crystals to assassinate him on behalf of his enemies. The denials were reportedly not helpful. “When they denied it, allegedly they were beaten with an electrical cord and a hot soldering iron was put in Miss Davis’ mouth and against her face,” the contemporaneous 1971 newspaper article says. “Vietnamese torture is nothing compared to what I know,” Karenga allegedly said during the lengthy bout of torture. Judge Arthur L. Alarcon ordered Karenga to undergo mental testing to determine whether Karenga had “so deteriorated mentally” that he was a threat to society. The judge read from the psychiatrist’s report in court in September 1971, according to a FrontPage Magazine report. “This man now presents a picture which can be considered both paranoid and schizophrenic with hallucinations and delusions, inappropriate affect, disorganization, and impaired contact with the environment,” the report said. 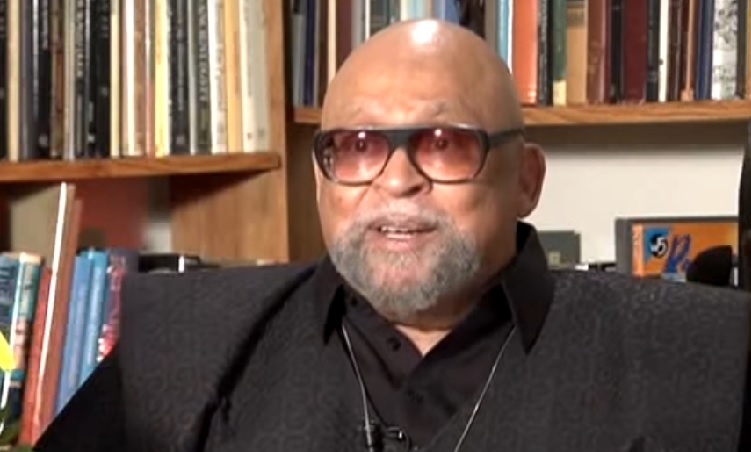 Karenga concocted Kwanzaa in 1966 as a secular, “nonreligious” pan-African holiday. At the time, he was a twenty-something graduate student living in Los Angeles. 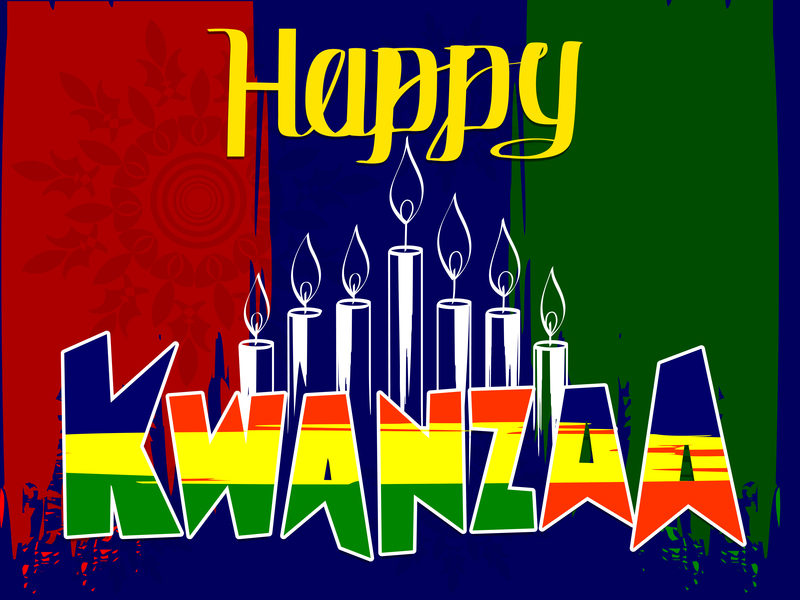 The seven principles of Kwanzaa — perhaps your grade-school child has spouted them to you – are: unity, self-determination, collective work, cooperative economics, purpose, creativity and faith in ourselves. Karenga spent just four years in prison. He received a sentence of between one and 10 years for felonious assault and false imprisonment in 1971, related to the torture of Deborah Jones and Gail Davis. A successful campaign by supporters, who wrote letters to state officials, led to a grant of parole in 1975.